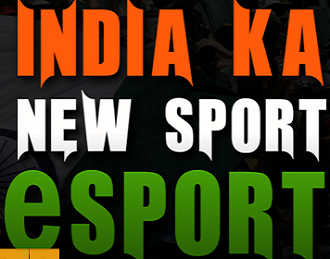 Bike racing games have undoubtedly become the first choice of many gamers irrespective of their age. 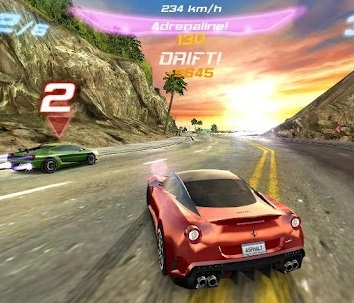 The popularity of these games is touching the sky and, as a result, lots of new games are launched every day to satisfy the racing urges of many speed enthusiasts. They are much capable of attracting both youth and adults. Do you want to ride beautifully-designed bike on long highways surrounded by the awesome sceneries? If so, you must try out this online bike racing game today to give yourself a wonderful track where you are free to challenge your riding skills. There are plenty of things to be done here in this amazing motorbike game. See yourself roaming around the cities, visiting the places that are very interesting and engaging, performing the death-defying stunts and riding the bikes at the sandy desert filled with many obstacles. It?s up to you which bike you want to select to ride from various options, including cross bikes or trials bikes or powerful police bikes. You will be given a map to explore in this free online motorbike game where you have to put your ultimate driving skills and focus to test. Choose from various locations, including a mountainous desert, a sprawling city complex or fine city that maintains its presence in a barren wasteland. Every racer wants to wear the crown of being a motorbike legend. However, not everyone is lucky enough to achieve it. 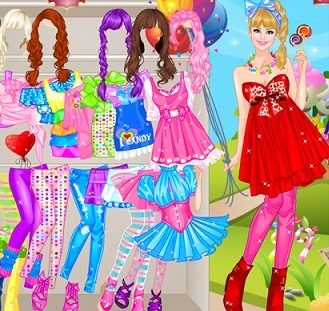 That is why many prefer to rush to the virtual world to perform some new bike tricks. Motorbike Freestyle is one of the best bike games where your job is to be a top notch bike among varied social networks. Join this 3d racing game for boys and get a chance to perform the super cool stunts like backflips and rotational backflips! Make sure to collect the as much money as you can to keep your game going and ensure your victory in the end. With this money, you will be able to upgrade the braking of your vehicle, power of your bike and speed as well. In order to win this free online driving game, try earn as much money as you can and upgrade the braking, speed and power of your bike. Hurry up boys! Try out all your hard moves and show off your ultimate riding skills to clear each level of this free online driving game! This will help you to move to the advanced level. Offroad and Freestyle are the two common modes that you will have to play in this motorbike racing game. The time has come when you should definitely try your hands in something new and exciting! Why don?t? you play Highway Rider Extreme to have a full-throttle gaming experience? This highly addictive game will take you to a world where you will have the freedom of running the fastest motorbikes. Apart from liking the most by the young generation, this endless arcade traffic racing game is a treat to men who are 30 to 45 years old. The only way of winning its all levels is to reach the destination first by riding fast at the long highways. Your fabulous driving skills and patience will do wonder when it comes to making a huge score in the end. Riding your bike at a speed of 180 mph on a crowded road will be enough to create an adrenaline rush. Make sure to avoid all the cars that will try to stop you to be a real rider of the highway in this awesome bike simulator game! Challenge friends or colleagues and check out who is better between the two in this super-fast bike game! 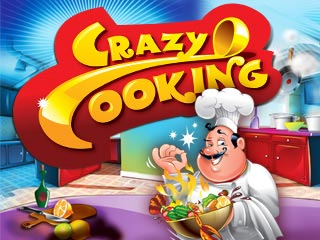 An unforgettable traffic escape and eye-catching graphics of the game will be enough to keep you engrossed for hours. Apply your rush driving talents to cover as much distance as you can! This ensures you enjoy the best motorbike to ride. It takes a few minutes to download HTML5 game and give yourself a chance to become the best motorcycle driver. You will have the freedom of customizing the bike appearance in this online racing motorcycle game. Create your ride in your way by selecting from various options like colours and models! Modify your bike and change its speed to enjoy the enhanced bike performance! Have an immersive gaming experience with its 3D visual effects! Traffic Rider has evolved as one of the best bike racing games in 2018. 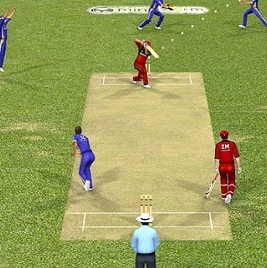 The seamless gameplay, realistic game environment and easy controls are the salient features of the game. Here you can also explore a career mode where you will enjoy the real bike sounds with the realistic feeling of bike racing. 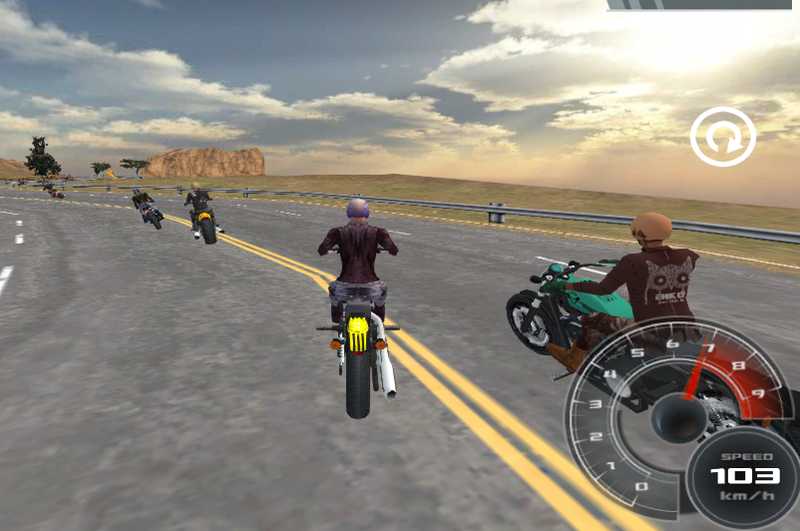 Get a chance to access to 26 advanced motorbikes with 70 mission to complete in the Traffic rider download! Rush to the Google Play Store to download this spotlight arcade game for free and have a fabulous bike riding experience!